Easy Bean Dip is a delicious party dip loaded creamy beans, cheese and heaps of taco inspired seasoning! Refried beans make this recipe a cinch while a little cream cheese makes it creamy and rich. A few jalapenos to give it a little bit of spice (but don’t worry, it’s not crazy hot)! 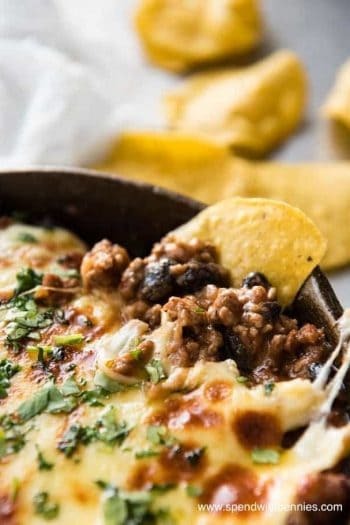 This dip bakes until hot and bubbly, perfect for scooping with tortilla chips or even Loaded Nachos! Pass the margaritas please. Who doesn’t love a quick and easy bean dip recipe? 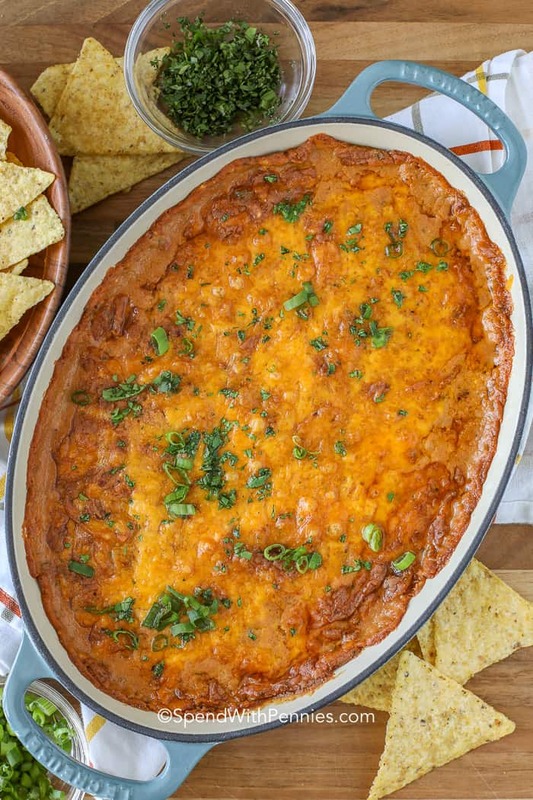 Totally simple to make and take, this bean dip recipe is a definite keeper! 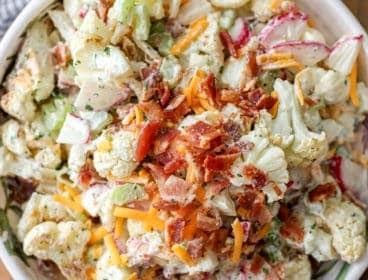 It’s so easy anyone can whip this dip up…and, everyone loves it! Tortilla chips? Celery Sticks? Even brussels sprouts chips are the perfect vehicle for this spicy taco dip with beans! The great thing about this cream cheese bean dip is that it can go anywhere! Potluck? Office party? Game day? 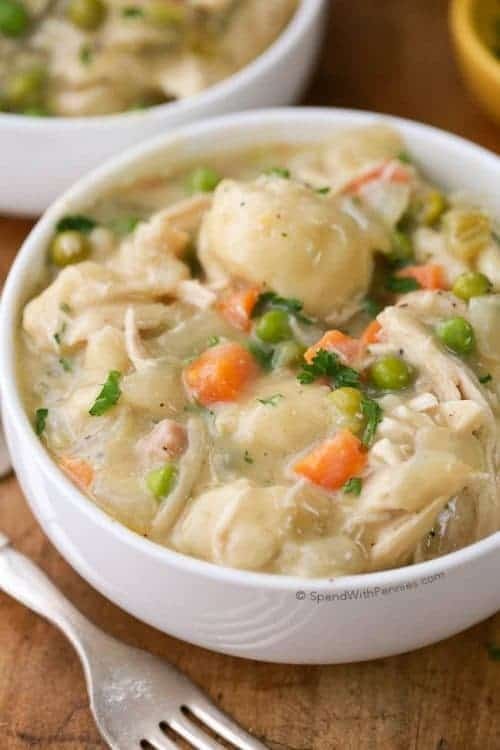 Super easy to put together and everyone loves it! What is Bean Dip? The best bean dip is one that’s crazy easy to make (this one fits the bill perfectly). 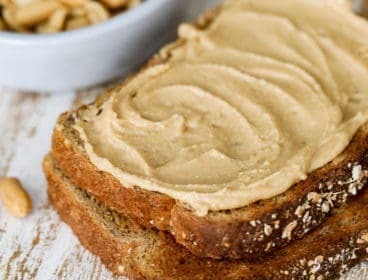 A can of refried beans (even generic will do) and cream cheese are the foundation here. 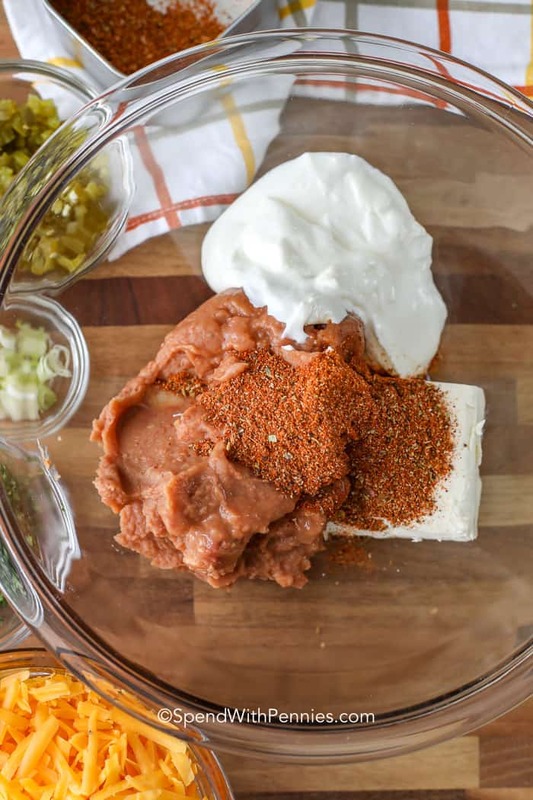 What separates this refried bean dip from the pack is spicing it up with taco seasoning and a handful of jalapenos! The best refried bean dip recipe everrrrrr! 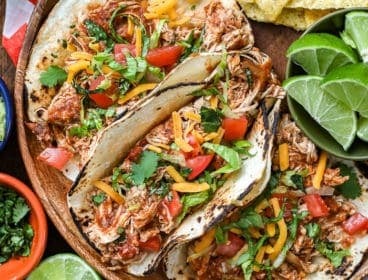 The real flavor winner here is the taco seasoning. You can buy packets of taco seasoning or simply create your own from portions of cumin, garlic, onion powder, ground red chile and salt and pepper…don’t be afraid to experiment! Whip the refried beans, the cream cheese, sour cream, and taco seasoning until it’s all fully mixed. Use a hand mixer or a whisk, but make sure everything is fluffy to avoid a chip-wreck! Remember, this is the foundation of a great refried bean dip so choose your favorite beans (we like the ones with a little bit of heat)! Gently stir in the onion, jalapenos and 2 cups of the cheddar cheese (sharp cheddar adds more flavor). Spread the mixture into the baking dish. Top with remaining cheddar cheese and bake until golden and bubbly! 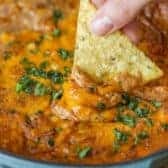 Rotel Dip – Crazy easy. 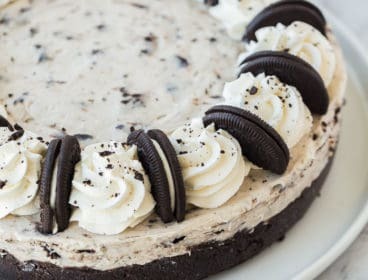 Crazy yummy. 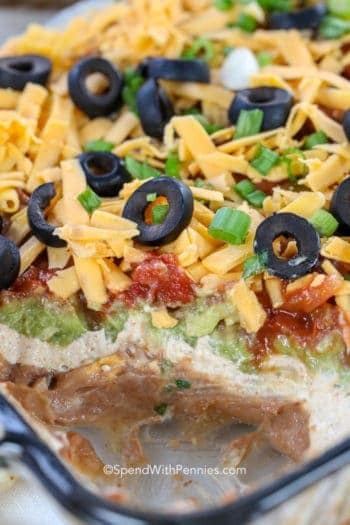 7 Layer Dip – Party favorite! 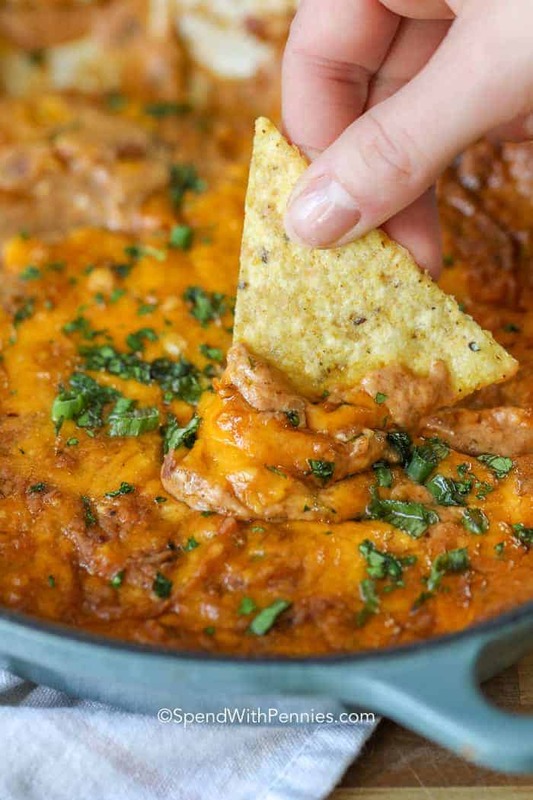 Beef Enchilada Dip – So much flavor! Cowboy Caviar – Fresh and delicious (viral recipe). 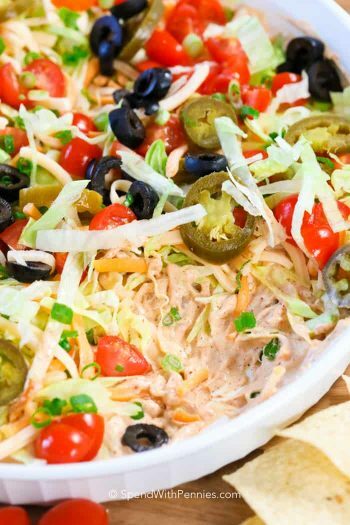 5 Minute Taco Dip – Quick party recipe! Mexican Corn Dip – Easy to make ahead! 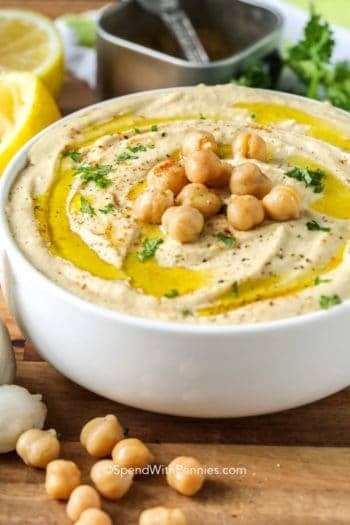 A rich cream bean dip full of flavor! Loads of cheese and a handful of jalapenos take this dip to the next level! Slice green onions dividing the white and green portions. Set the green part aside. 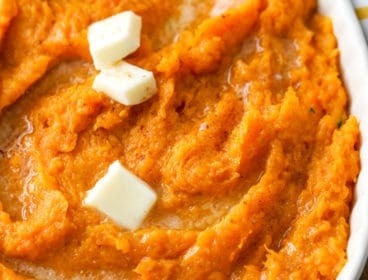 Combine cream cheese, refried beans, taco seasoning and sour cream with a hand mixer on until fluffy. Add the whites of the onions, jalapenos, chiles and 2 cups of cheddar cheese. Spread into a 2qt (or 8x8) baking dish. 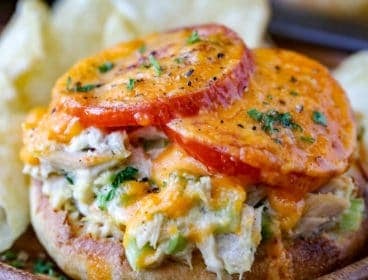 Top with remaining cheese and bake 20-25 minutes or hot and cheese is melted.